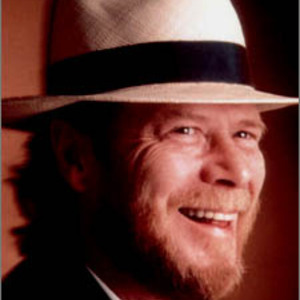 John William Baldry, popularly known as Long John Baldry (January 12, 1941 ? July 21, 2005) was a pioneering blues singer from England. He sang with and influenced many notable British musicians with Rod Stewart and Elton John appearing in bands led by Baldry at various stages of the 1960s. He enjoyed pop success in the UK where "Let The Heartaches Begin" reached #1 in 1967 and in Australia where his duet with Kathi McDonald "You've Lost That Lovin' Feelin'" reached the top 5 of the charts in 1980. Baldry lived in Canada from the late 1970s until his death, where he continued to make records and do voiceover work. He is known and loved by a younger generation as the voice of Dr. Robotnik in Adventures of Sonic the Hedgehog.